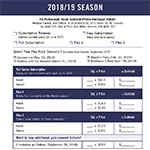 Create your extraordinary experience today by becoming a 2017-18 season subscriber! 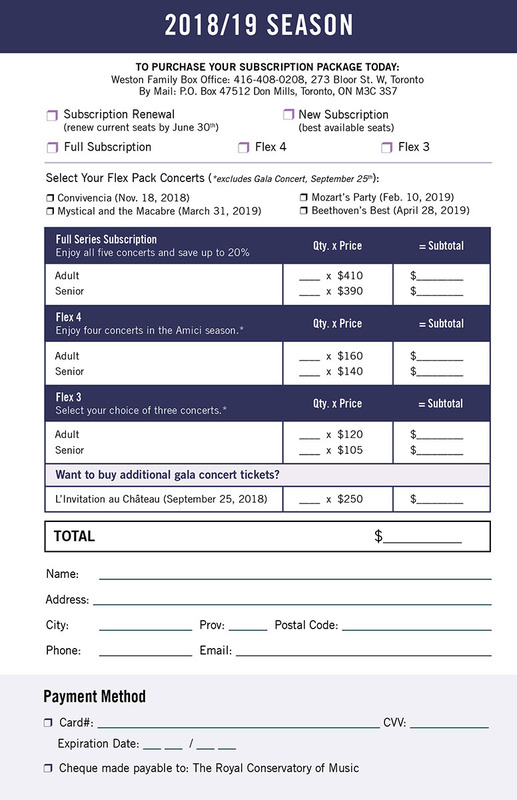 Enjoy all the Amici Chamber Ensemble concerts at reduced rates, with preferred seating and advance purchasing options. 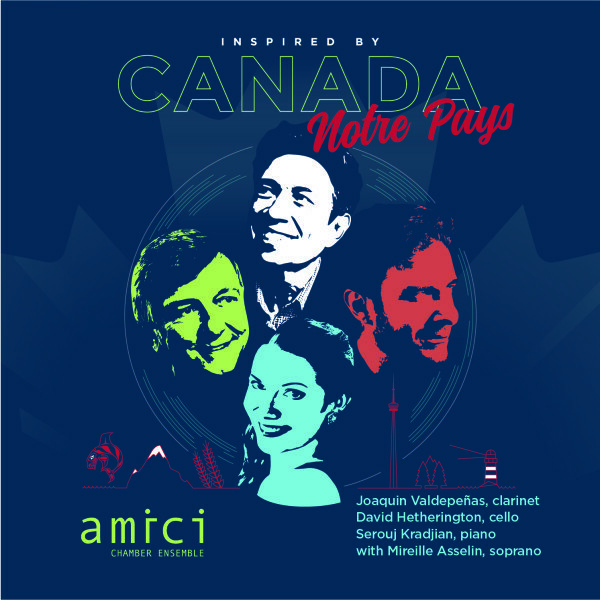 Subscriptions available online or by calling the box office 416-408-0208. Enjoy all five concerts and save up to 20%.